Who Are The Luckiest EuroMillions Countries? 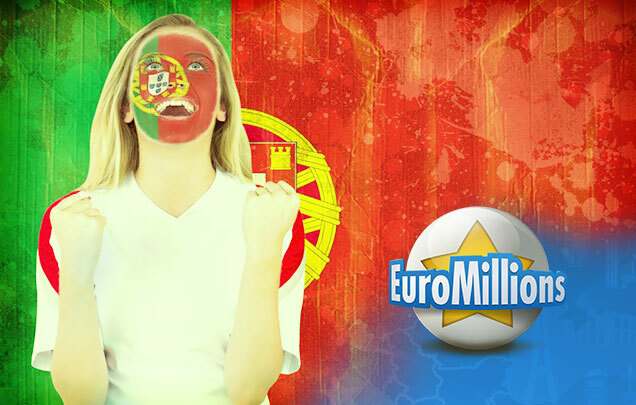 Portugal Scores EuroMillions Superdraw - Again! Last Friday, March 6th, saw the first, much-anticipated Superdraw of 2015, the 17th Superdraw in total. 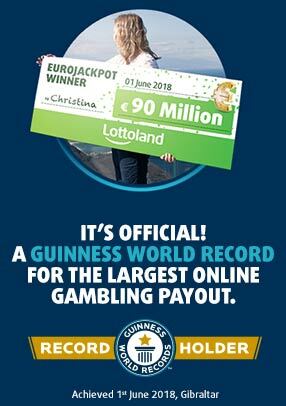 One lucky winner from Portugal managed to get all the numbers right and hit the €100 million jackpot. Overall 4 million lucky players won prizes of various amounts, but for sure the gold medal this time has to go to Portugal. With a guaranteed minimum jackpot of €100 million EuroMillions Superdraws are always huge events with millions of players from all across Europe clamouring to get tickets. Therefore all eyes were on Paris last Friday night when the winning numbers were drawn; 23, 30, 47, 49, 50 plus the Lucky Star numbers 2 and 7. The lucky Superdraw jackpot winner hails from the town of Felgueiras, located in the district of Porto in the north of Portugal. The player spent €10 on a five pick game. One of the five of these resulted in the massive jackpot win. The following day the town of Felgueiras threw a big party to celebrate the win. Strangely, however, the player has yet to come forward to collect his/her winnings and is therefore losing out on approximately €2,900 interest per day. Meanwhile the taxman is also licking his lips in anticipation, since, unlike in most European countries, lottery wins in Portugal are taxed at a whopping 20%! Two In A Row For Portugal! This is the second time in a row that a player from Portugal has won the Superdraw. Before that a player from the town of Castelo Branco hit the Superdraw jackpot, which had rolled over to the maximum value of €190 million putting the player on the leaderboard of the biggest EuroMillions winners of all time. In terms of the player’s win amount he/she is tied with the UK’s Adrian and Gillian Bayford, but takes second place to them due to Portugal’s policy of taxing lottery winnings at 20%. In terms of lower tier prizes Portugal done quite well last Friday too, but overall the most prize wins went to the UK, followed by France and then Spain. Portugal is one of the luckiest EuroMillions countries. It’s placed third overall, after France and Spain, two of the lottery’s founding countries. The EuroMillions jackpot has been won a total of 55 times in Portugal. 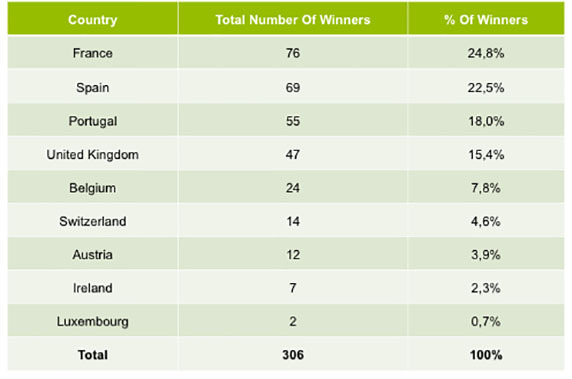 The following table shows the total number of jackpot winners in each of the 9 countries belonging to the EuroMillions. So much for the luck of the Irish, you might think, until you realise that, with the exception of little Luxembourg at the bottom, all of these countries have far bigger populations than we do, and therefore a higher probability of winning. When you look at it in that way we’re actually quite lucky indeed! Five short of Austria and seven short of Switzerland – must be some lucky lederhosen they’re wearing – no matter, we’re hot on their heels. The EuroMillions draw is held twice a week, every Tuesday and Friday at 7:45pm Irish time. The prize pool is already “on the roll” once more, at €26 million – perhaps not as gargantuan as last Friday’s jackpot but 26 mill's not an amount to be sneezed at huh? So, with Saint Patrick’s Day just around the corner and the next draw on Friday the 13th, let’s see if our world-famous luck can win the day and land one more EuroMillions win. Austria and Switzerland? Those guys should be a doddle. So, if you fancy drowning the shamrock in posh champagne while €26 million sits gathering interest in your bank account play EuroMillions online now! Is there a secret to winning the lottery?